At the age of 16 Dane and his family relocated to Brighton. Having lived on top of the hill and by the beach, he can comfortably say that Brighton is the best suburb in Melbourne and he wouldn’t want to live anywhere else. 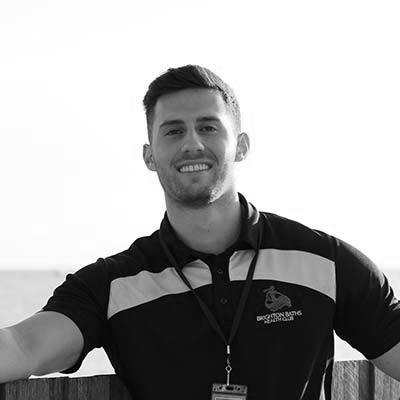 Dane completed year 12 at Xavier College in 2014 and is currently majoring in Accounting at Deakin University. During his years at Xavier College, Dane participated in a wide range of sports including Football, Basketball, Water Polo, and Cross-Country Skiing. Dane’s favourite footy team is Essendon. He has been barracking for them alongside his siblings and cousins after his uncle successfully converted them from Carlton at a young age. When he is not busy at school or working at the Brighton Baths, you can find Dane in the water either wake-boarding or wake-surfing. Everyday Dane tries to embrace a healthy lifestyle. Inspired by his Italian heritage, Dane often wakes up at 4:00am to prepare fresh meals for the day.